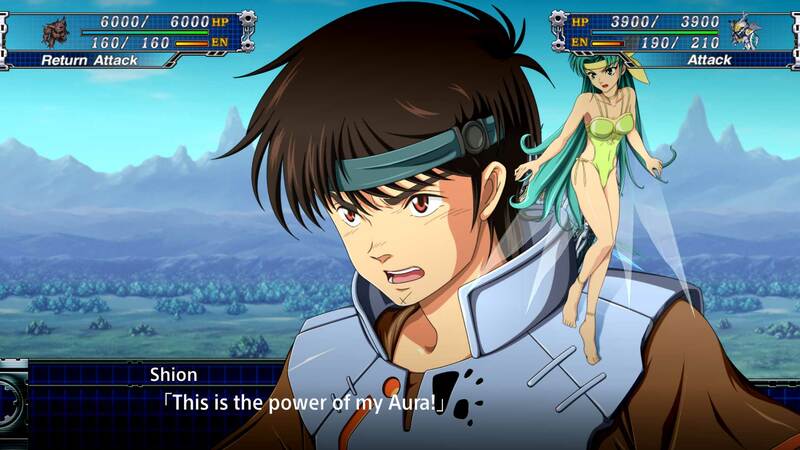 Explore more games and downloadable content for SUPER ROBOT WARS T! 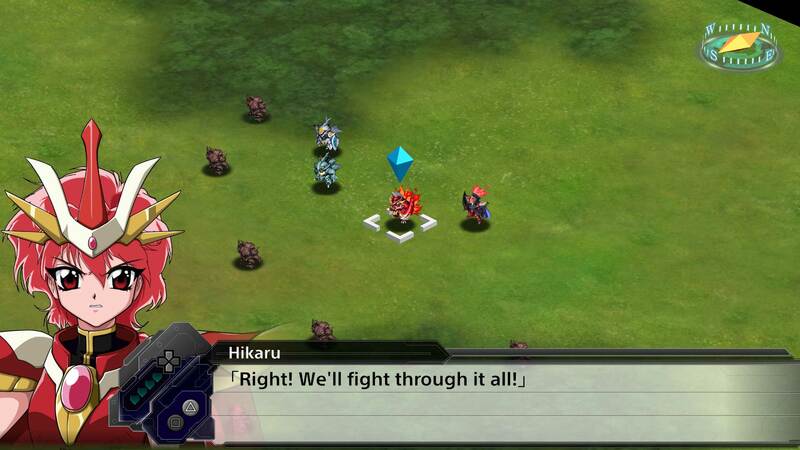 ※ This scenario is included in &apos;Bonus Scenario Full Pack&apos;. Please take note to avoid repeated purchases. Purchasing the scenarios individually does not award &apos;Full Pack Purchase - Present T&apos;. 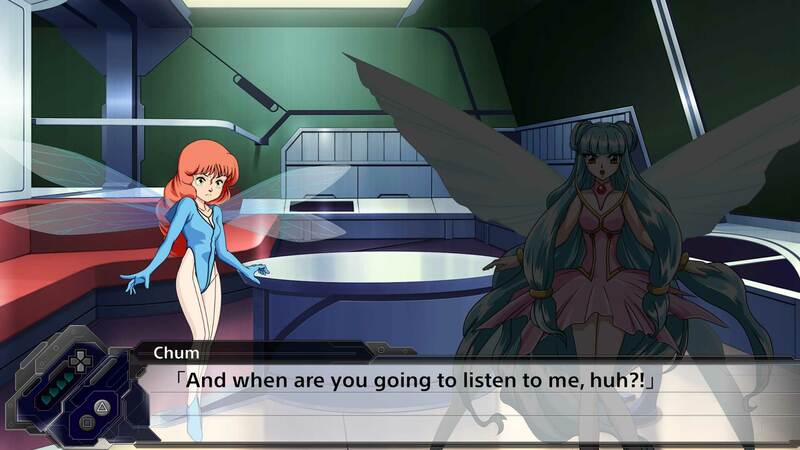 Super Robot Wars T Bonus Scenario &apos;A Fairy Eventful Afternoon&apos;. Clearing it awards Power Parts CQB Supporter and Life-Sized Chum Doll, Skill Programs HIT Up and SKL Up, 50,000 funds, and 500 TacP.